Stock photography is a very competitive market place, and only a few photographers manage to make an actual living out of it. Lets face it: The image quality on sites like IStock Photo is high, while the photos are given away for mere peanuts, only a fraction of which go to the photographer who spends significant time and efforts in setting up their shoots and post processing their work. 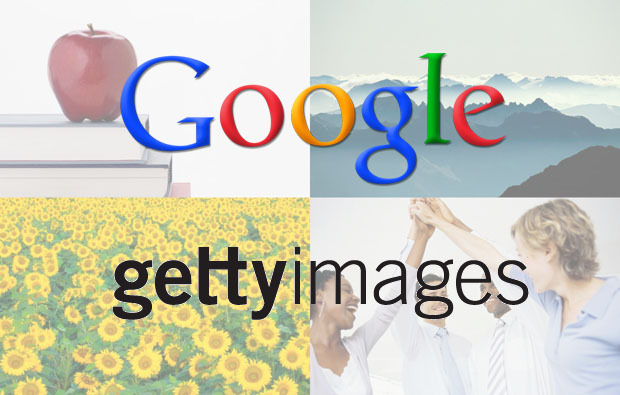 Understandable (I hope) that the community got into a bit of a turmoil when Getty Images last month agreed to license 5000 of its stock photos to Google while paying the creators of the images a meager one-time fee of $12. Without contacting the artists beforehand or giving them a choice. The images are now free to use by anyone with a google account. Now, one of Getty’s most successful stock photographers – Sean Locke – is claiming that his account is being terminated in the aftermath of the first hoopla. Read his blog post on the subject matter here. Virtually all of Locke’s income comes directly from his relationship with Getty and iStockphoto. Sean wrote that he received a notice from Getty Images and iStockphoto (which is owned by Getty Images) that his account will be terminated within the next 30 days. This is pretty significant news due to the fact that Locke is one of iStockphoto’s most valuable members. A member of the service since August 2004, he is one of the top 5 contributors there, has contributed more than 12,000 photographs, and has sold nearly one million licenses. Now, from what I read, his behavior can only be called professional. I personally wonder what message Getty images is thinking it is sending to it’s contributors. I understand the deal is perfectly legal, but is this really a way to do business? After criticizing the deal early on, Locke says he then became silent and stood watching from the sidelines. However, when some other members decided to hold a mass photo deactivation event on February 2nd, 2013 in order to protest the deal, Locke updated one of his popular Greasemonkey scripts with a deactivation button in order to support the protestors (he says deactivation is painfully tedious through the service, but is perfectly acceptable to do). I would like readers to take a word of warning from my experience dealing with them, and to tread cautiously in the times ahead. I know sales are down across the board, and contributor satisfaction is low, so hopefully you are working on “Plan B”.